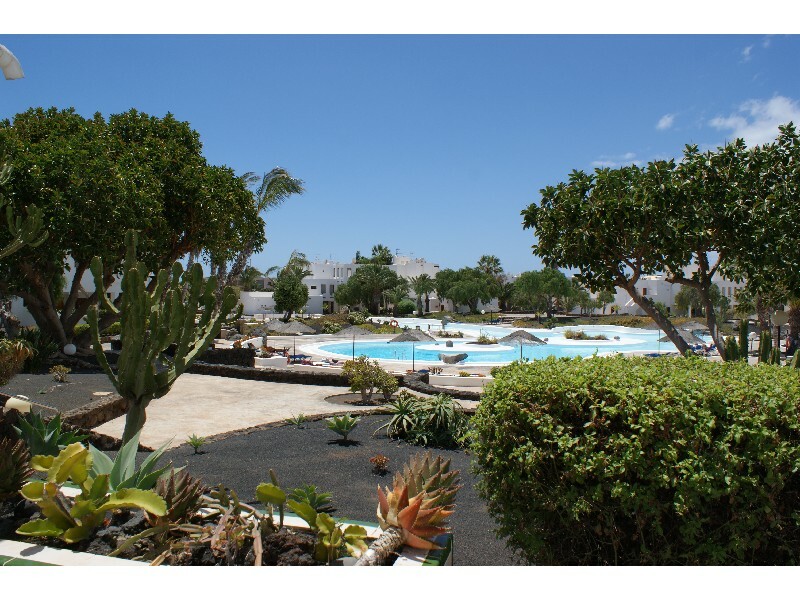 Nice 1 bedroom apartment consisting of open kitchen-living-diningroom, 1 bathroom and terrace located in the quite residencial complex Los Molinos with communal pool. Pets are not allowed. Water and electricity expenses are not included. Long Term Rent. 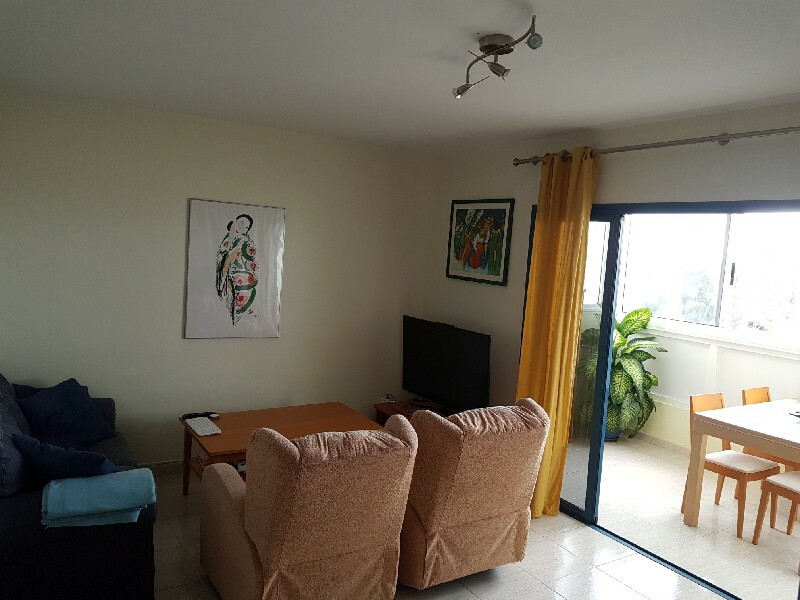 2 bedrooms apartment, located in the well located residential complex Los Charcos. Water and Electricity not included. No pets allowed. 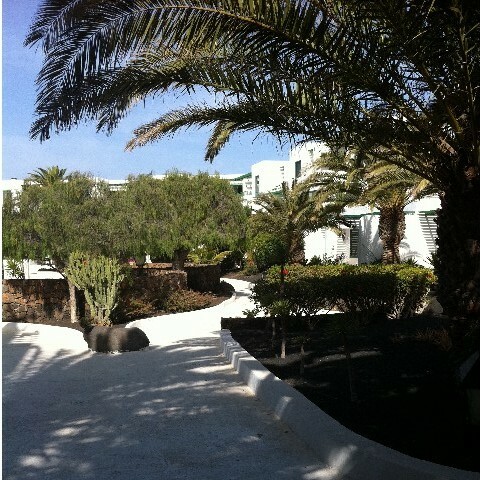 1 bedroom apartment in Las Cucharas for long term rent. Communal Pool. Water and electricity expenses included. Pets are not allowed.